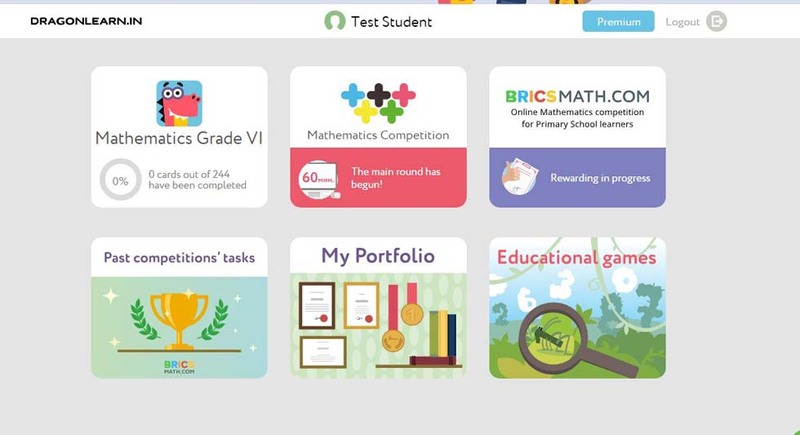 Description: KnowRe is an online adaptive math learning platform which aims to help students succeed in math by assessing, personalizing and engaging students with game-like features, attractive graphics and social learning. 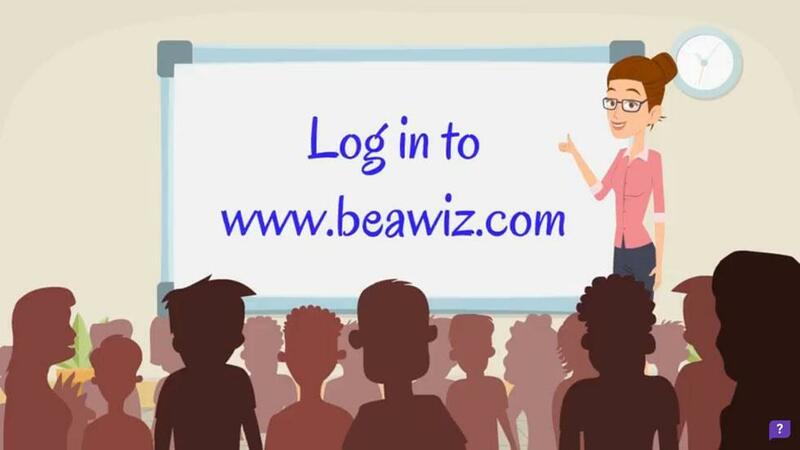 Usability: Knowre (beta) is a math tool for both teachers and students who want to learn math’s in an easy and quick way. 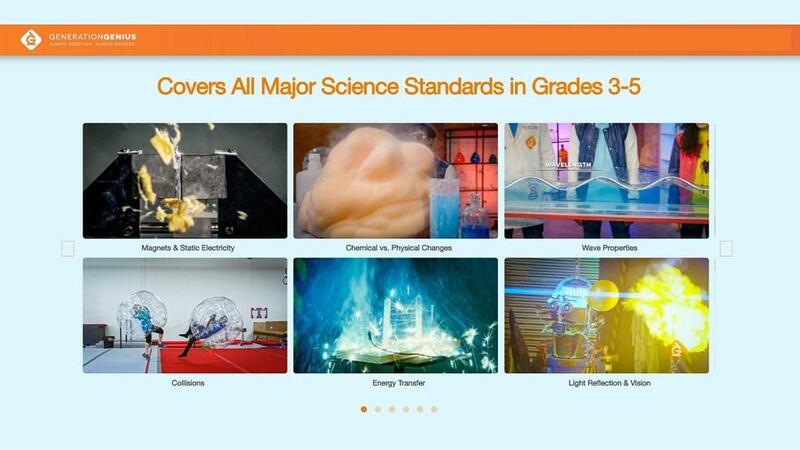 Knowre requires a true user log in so that the platform can differentiate content for students and teachers. 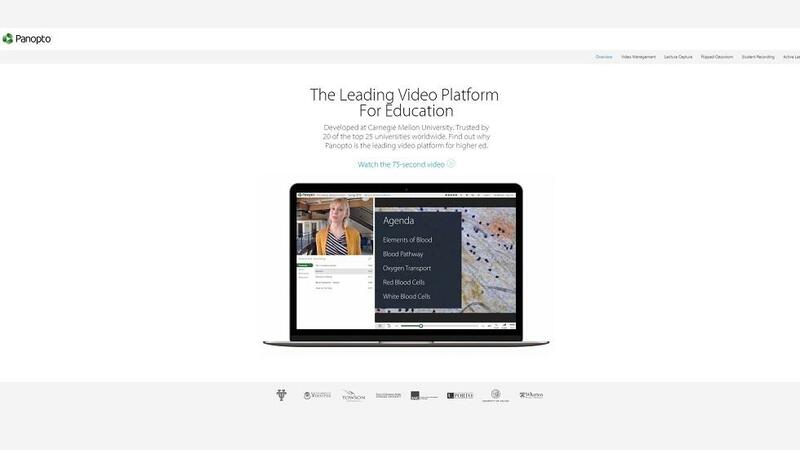 Knowre allows students to select a chapter either from the giant map or from the left column which allows them to practice or challenge their learned skills. 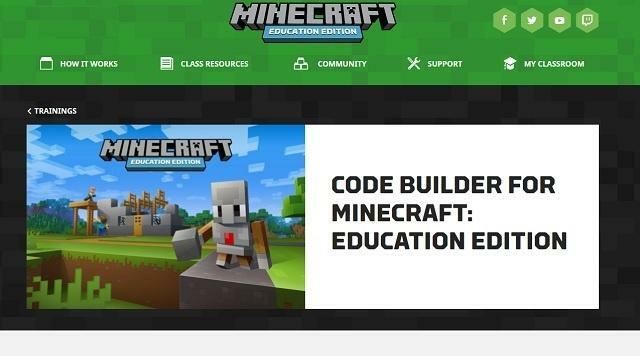 Educators can start any course by clicking on it’s map location or from the‘start’button near the chapter. 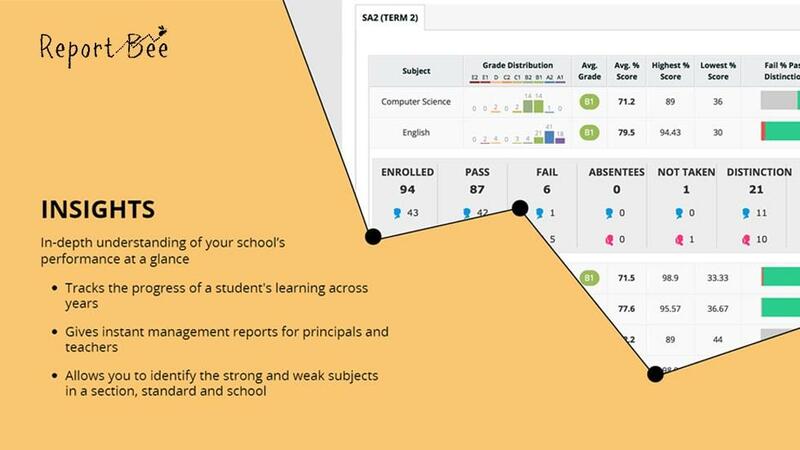 With each chapter, they can check their chapter completion status,readiness and learning growth by maintaining stars. 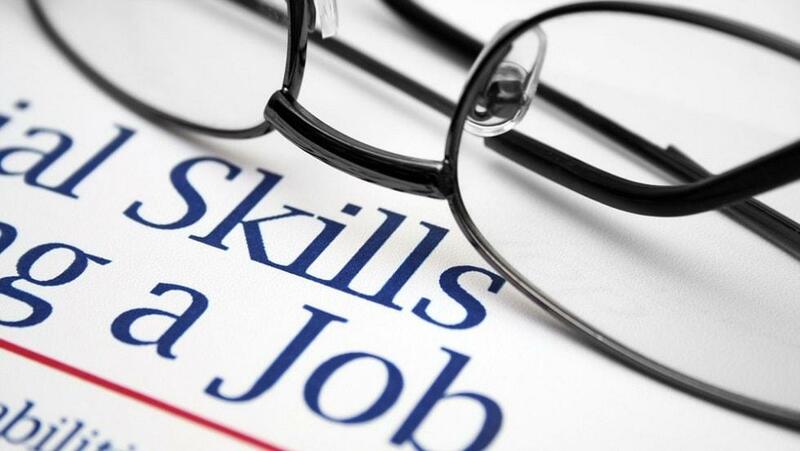 After completing a chapter educators can take tests to test the knowledge of students and their ability to complete a given question/test in a fixed time span. 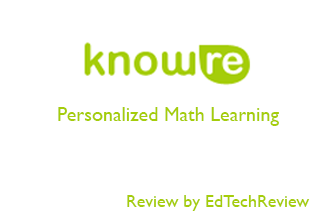 Our Review: Knowre is a good math tool for interactive math’s learning and engagement. Knowre provides ease and progress in learning a chapter by providing various features like readiness, stars and timers in tests. 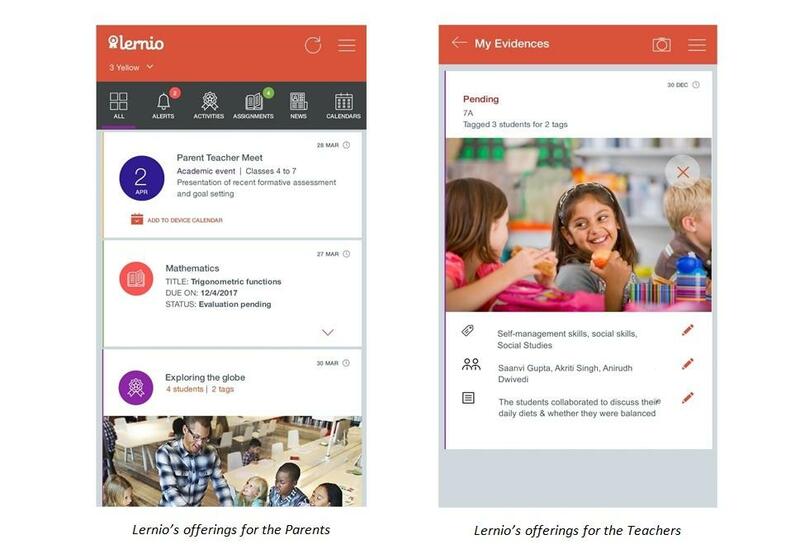 With Knowre, teachers can test a student’s capability on any course in real time and create a personalized curriculum which addresses the learning needs of every individual student. 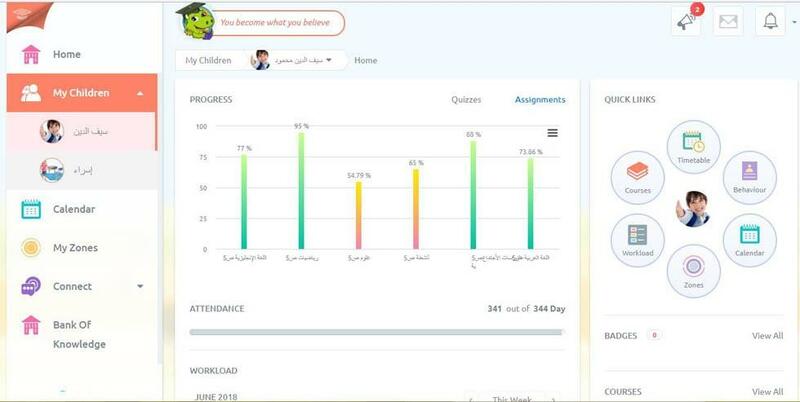 Also with features like‘view introduction’and‘tutorial’, Knowre allows any new educator to adapt to the platform with ease.With‘achievements’, any user can seethe overall chapter wise progress which is good for teachers, students and parents to track the learning graph of an individual student. Currently, Knowre is in beta so users would be waiting to solve more and more chapters as this platform grows.